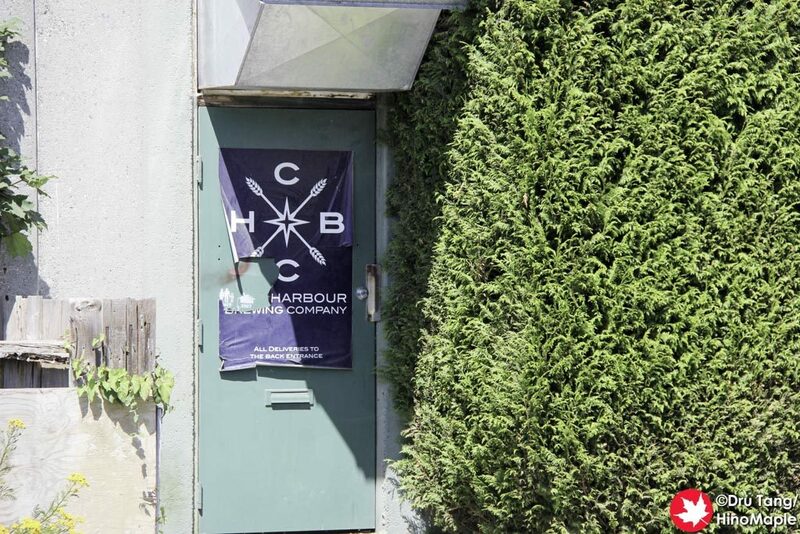 Coal Harbour is kind of an enigma within the East Van breweries. They are not small but they don’t actually have a shop. I was really lucky to have a friend who was sharing a house with one of the administrators there. It is located right across the street from Parallel 49 but the main entrance was in the back, in the alley. I was really happy to visit but as a regular person you will not be able to visit this brewery at all. 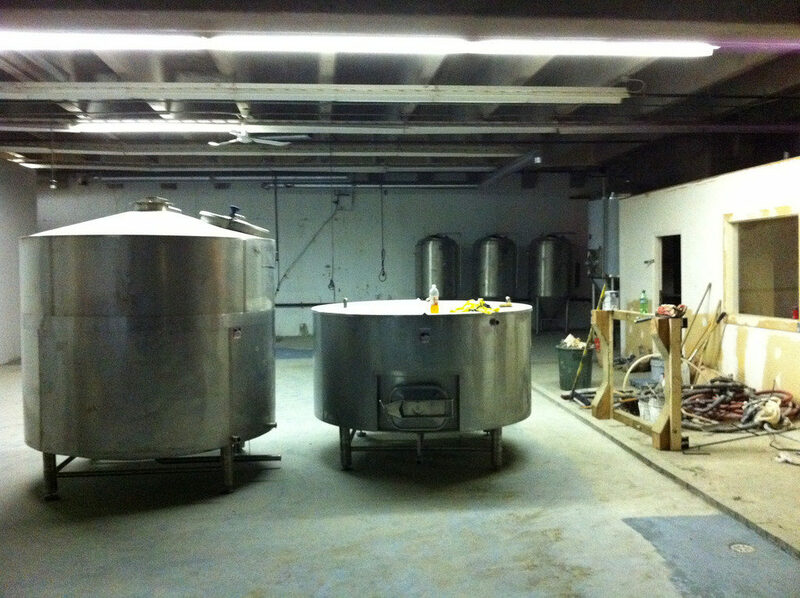 There is no taproom, but they do have ambitions to add one in the near future. Coal Harbour does have a lot of interesting beers but their main staple is the “Three Eleven Helles Lager”. Unfortunately I wasn’t able to try it but the product looks very sound. While visiting, I was given a special opportunity to try a special pineapple beer that they had in a cask. It was an experiment for them and it was over carbonated. Putting the carbonation aside, it was a really nice fruit beer and I’m sure they’ll pump out a lot of other great beers. I learned a lot about this brewery and got a great tip on Callister Brewing which was a wonderful experience. I can’t really say much about them as I’m sure that a lot of information was confidential. I’m sure that once Coal Harbour gets their licenses for the taproom, as well as outfitting it, it will be a great place to visit. For the time being, I will just wait until they are ready. This entry was posted in Canada Food and tagged beer, canada, CHBC, Coal Harbour Brewing, craft beer, East Van, vancouver by Dru. Bookmark the permalink.